There has emerged an immense popularity of maintaining a clean environment. Designed from a strong, recyclable, and durable cotton canvas material, a canvas zipper pouch is an excellent customised corporate gift. It can be customised to a size that is large enough to store stationery, electronic devices, and notebooks while still being small enough to fit into your main bag. A 100% canvas made zipper pouch gives an artistic and organic touch. It can be further customised with a stylish zipper to prevent your essentials from falling out. This makes it a multipurpose canvas zipper pouch that is in demand as a corporate gift in Singapore. These canvas zipper pouches are soft and flexible which easily replaces any PVC plastic storage cases. Due to it being handier as compared to a normal bag, a pouch would be put to use without much hesitation. Cotton canvas bags are more durable, stylish and sturdy compared to cheap plastic bags. They are reusable and eco-friendly gifts which builds a positive image of your organisation. This customised canvas bag is an ideal goodie bag to carry collaterals in a corporate event. Advertisement flyers, corporate gifts and other sponsoring items can be packed conveniently into this customised canvas bag. With your company logo printed on the canvas bag, your recipients will become your walking advertisements while carrying it. Nowadays, more Singapore consumers are opting to use cotton canvas bags as they are functional for daily use. Other than offering quality and convenience, cotton canvas bag can also become a fashion accessory due to its printed design. The large surface area of the bag allows you to have your corporate logo or brand name printed. In most circumstances, canvas bag will still be reused even after the event while the chances of plastic or paper bag being used again are lesser. Therefore this makes it an ideal eco-friendly gift as a promotional gift or corporate gifts in Singapore. 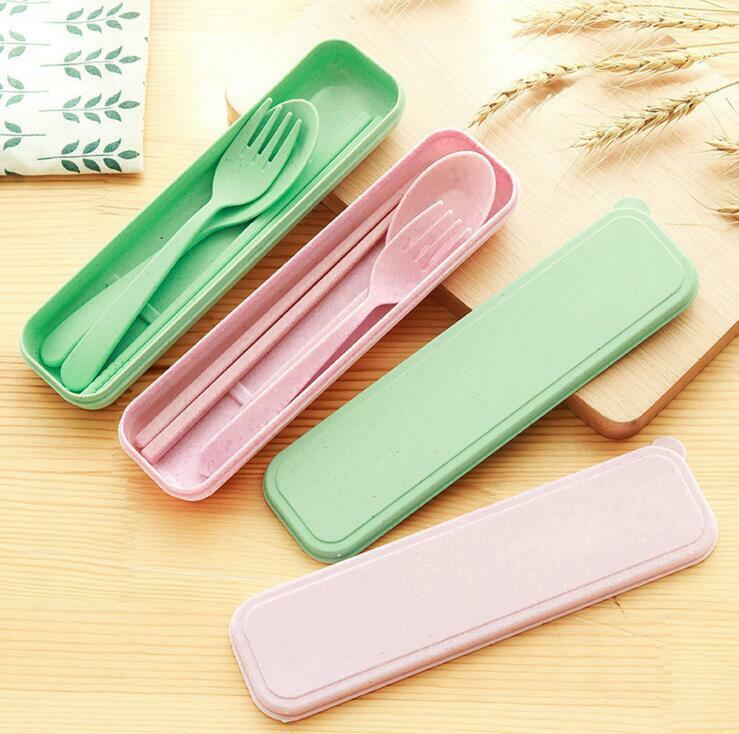 Wheat cutlery sets contain a pair of chopsticks, a spoon and a fork made from natural wheat straws. The scraps of straws scattering on the surface create a significant design for this eco-friendly cutlery set. As compared to stainless steel cutlery sets, wheat cutlery sets are more practical to be carried around. They are shatter-proof, lightweight, and reusable which makes it a perfect corporate gift for everyday use. More importantly, they are more durable than the average plastic cutleries that are prone to breaking. Besides being non-toxic and biodegradable, they are safe to use in fridges, dishwashers, lightweight, microwave and oven. The spoon and fork are anti-slip and have an ergonomic curve handle created to fit your hand to provide a comfortable grip. Printing on wheat cutlery sets as a corporate gift is getting more popular in Singapore. Anywhere people go, be it school, shopping or travelling, cotton canvas drawstring pouch plays an important role in carrying our essentials. You can store almost anything in these pouches, from stationary, electronic devices such as power banks to mere water bottles. 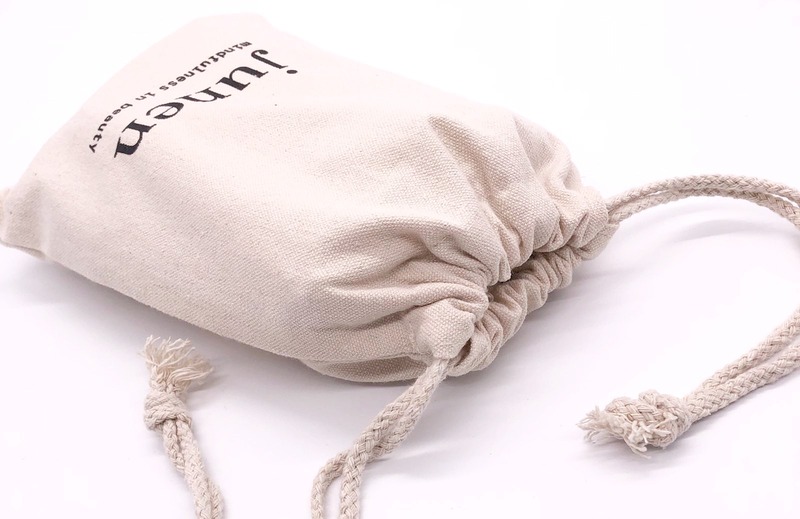 This drawstring pouch efficiently replaces the use of paper bags as they are handy and lightweight. They look good and can use as a corporate packing carrier option. The company can pack their product samples in this custom drawstring pouch to be given out for their guests. Your guests can hold the pouch with the strings secured around their wrist while still participating in the corporate activities. It is without a doubt a practical and eco-friendly idea to customise a drawstring pouch as your corporate gift in Singapore. You can create a professional impression by printing a trendy looking non-woven tote bag. 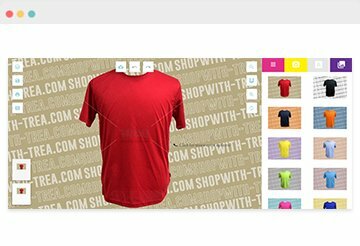 They are affordable which makes buying in bulk an ideal option especially for corporate companies with smaller budgets. Non woven bag fabric are not only lightweight, but they can also be folded and compressed easily. This makes them popular amongst housewives who like bringing extra carriers for grocery shopping. They are large enough to store practically anything which also makes them excellent goodie bags in Singapore. On top of that, they are also easy to wash and dries fast compared to the cotton canvas bag. Since non-woven bags are lightweight, recipients are willing to carry them for the entire event day. This can create awareness for your brand as your corporate logo printing on the non-woven bag is being seen regularly. Again, due to its lightweight feature, the weight of a non-woven bag will not add on to the weight of the product itself. This provides an alternative choice for a shopping bag or shoppers bag for corporate companies in Singapore. The custom non-woven bag has become popular in Singapore instead of the typical plastic bag or paper bag. Moreover, companies like Fairprice and IKEA are already supporting the use of a non-woven bag. This is a clear indicator of non woven bags being eco-friendly corporate gifts in Singapore. In today’s busy corporate world, it is common for most people to take their hot drinks on the move. Protecting your hands from these steaming drinks are now made easier with the custom canvas cup sleeves. This reusable eco-friendly cup sleeve is made from natural cotton. The cup sleeve offers excellent catch drips and allows the recipients to keep a firm grip on their drinks. Additionally, they also come with carriers that encourage recipients to use their own cups rather than single-use plastic packets or cups. You can customise this canvas cup sleeve by printing your corporate logo or motivational quotes to attract your recipients. In Singapore, paper cup sleeves are frequently used which is not an eco-friendly choice. It is also not as efficient as a promotional gift due to its short lifespan. Consumers tend to discard the paper cup sleeves after they have finished their beverages. 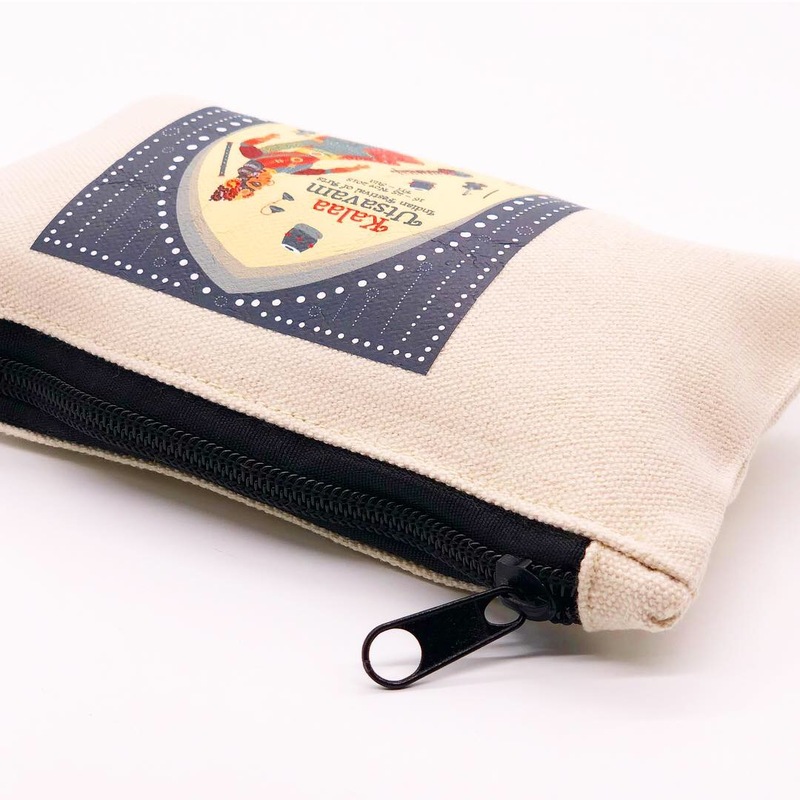 Therefore having a cotton canvas cup sleeve with custom designs encourages reusability and boost efficiency in the marketing effort. A well-designed and printed canvas cup sleeve would definitely be a perfect eco-friendly corporate gift for your consumer! Straws are ubiquitous in the Singaporean daily lives. In fact, it is estimated that 2.2 million straws are used every day in Singapore, most of which end up in the canals, drains, and eventually the oceans. As a result, restaurants and eateries such as KFC in Singapore have now stopped the use of plastic straws completely. 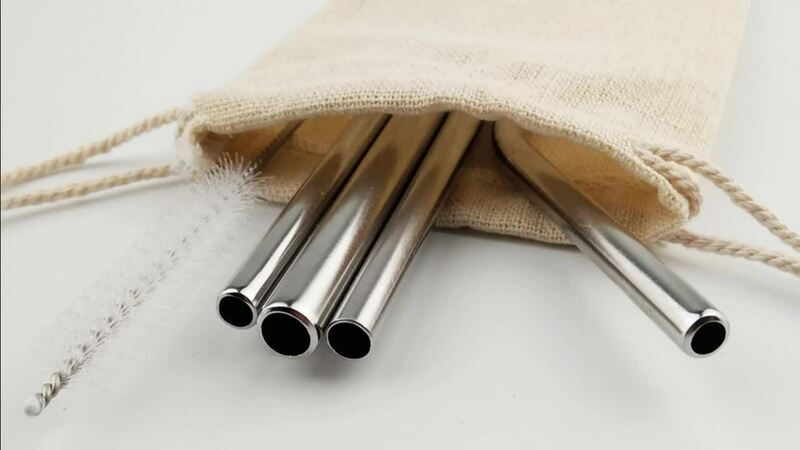 Stainless steel straws are excellent replacements to the single-use plastic straws. They are functional corporate gifts that reflect greatly on your company’s corporate social responsibility. You can get the stainless steel straw that comes with a brush for hygiene and cleaning purposes. It is packaged in either an eco-friendly wheat box or a customised drawstring pouch with printing. There are plenty of times when you need to put the pen on paper—from staff meetings, reviewing project reports, doodling, noting ideas, or even interviewing a potential new hire. A customised printed notebook made out of recyclable kraft paper is an eco-friendly gift that recipients are bound to love them. The cover of the notebook offers an ideal area for customised printing with a company logo, artwork, names or inspirational quotes. You can also customise the pen it comes along with that has a little storage space for you to keep it. Comparing to existing notebooks with covers made out of polyurethane (PU) and genuine leather, eco-friendly notebooks are biodegradable. Notebook with a pen will never go wrong as eco-friendly corporate gifts. As it is always being ranked as one of the top popular corporate gifts in Singapore. 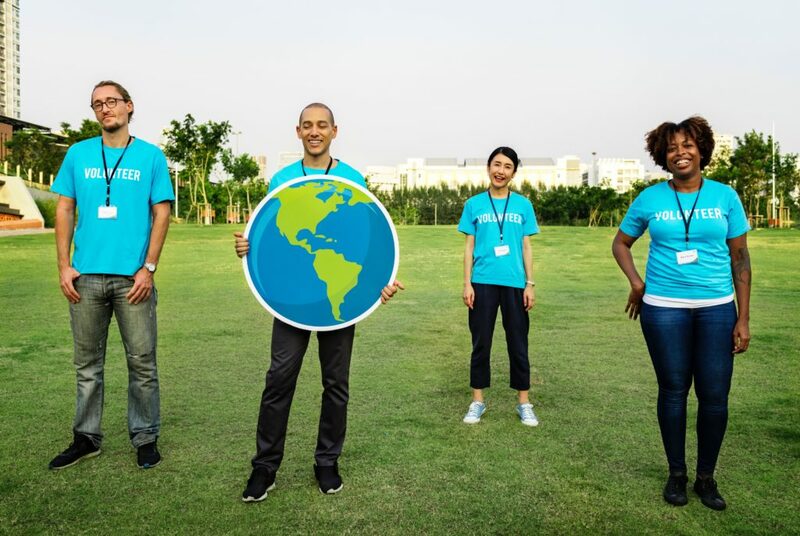 With the increasing climatic changes and emergent concerns about the harmful effects of plastics, it’s time to switch to more eco-friendly corporate gifts in Singapore. The corporate business world ought to make an endeavour into eco-friendly gifts printing that will go a long way than just making customers feel good. These eco friendly corporate gifts will create a cherished sense of appreciation and admiration for the recipients that will reflect well on your company. Eco Friendly Corporate Gifts – How Relevant Are They Now?